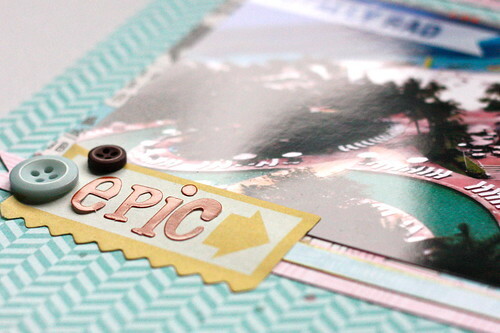 Today I have a few sneak peeks of my Keeping Track of Life post for next week's class. It's bright and colorful and I love it. 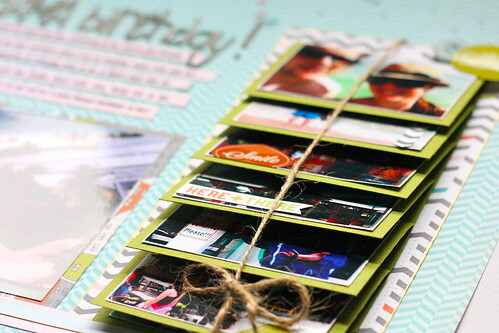 And you might have noticed that this month's interactive element in an accordion book with room for 13 photos! Lots of room to tell a story. Call The Paperie to sign up for next week's class.